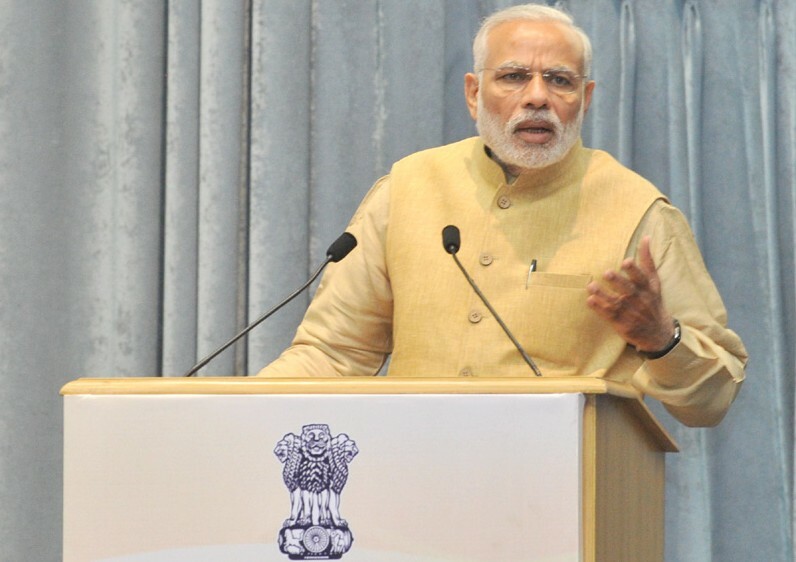 Addressing IAS Officers of the 2015 batch at the Inaugural Session of Assistant Secretaries, the Prime Minister began by asserting that India has not progressed as much as it should have. He said countries that achieved independence after India, and faced greater resource constraints than India, have touched new heights of development. He said boldness is required to drive change, and added that a fragmented administrative arrangement does not allow the collective capabilities of officers to deliver to the optimum level. He said dynamic change is needed to transform the system. He said that this three month programme of Assistant Secretaries, is now into its third year, and would have a great impact. He urged the young officers to interact freely with the senior-most officers of the Union Government over the next three months, so that the system could benefit from the combination of their energy and fresh ideas, and the administrative experience of Secretary-level officers. 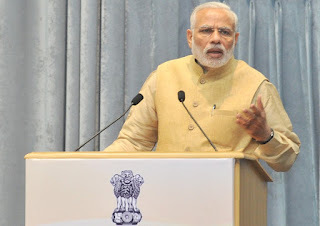 The Prime Minister asked the young officers to recall their life upto the day of the UPSC result, the challenges they faced; and use the opportunities they will now have, to bring about positive changes in the system, and the lives of the common people. The Union Minister of State for Personnel, Public Grievances and Pensions, Dr. Jitendra Singh and senior Government Officers were present on the occasion.